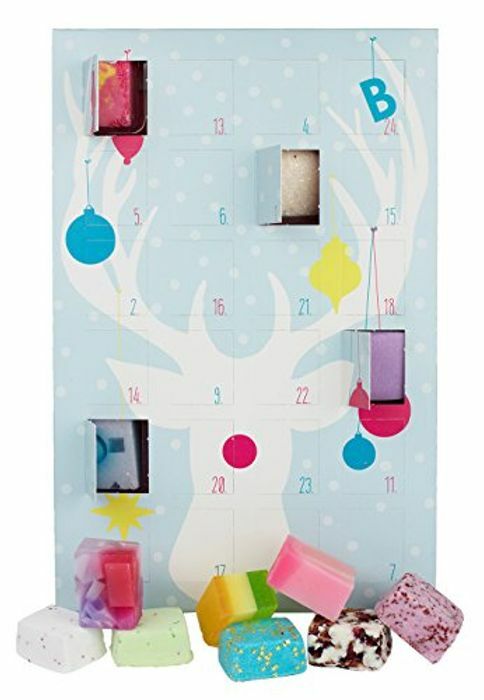 Bomb Cosmetics Countdown To Christmas Advent Calendar with FREE DELIVERY! Don't forget! all of our products come with free extra festive love .